Wilmington – Last evening, Monday, August 13, 2018, at approximately 10:35, Wilmington Police responded to the 200 Blk. N. Lincoln Street regarding a shooting, according to police. Officials said upon arrival, officers learned that a victim was already transported to the hospital prior to their arrival. Shortly after, the victim, a 19-year-old male, arrived at the hospital suffering from at least one gunshot wound to his leg and is currently in stable condition at Christiana ER. Wilmington Detectives are currently investigating the incident. 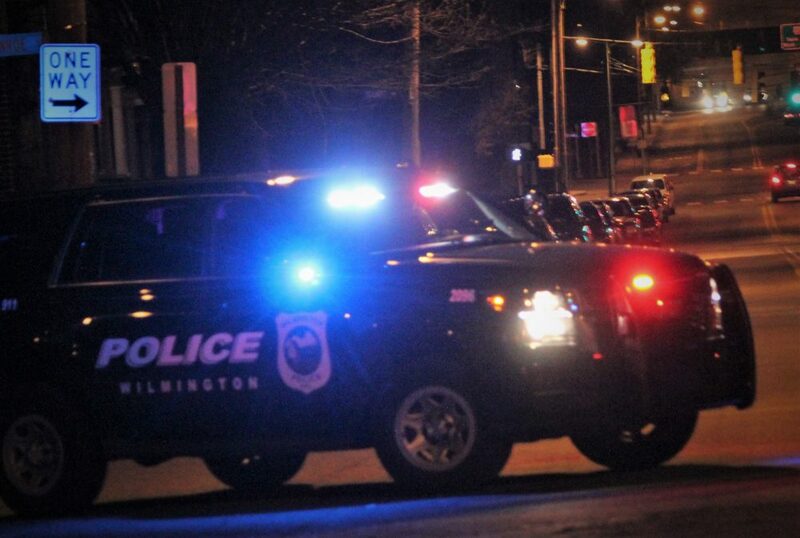 Wilmington – Rescue crews, along with Wilmington Police have responded to the 200 block of N Lincoln Street for reports of a shooting. Responding units are being told that the patient has been shot in the torso and that life-saving measures are underway. Update: Arriving crews are reporting that the patient has been shot multiple times in his extremities, not his torso. The patient is being transported to the hospital with a trauma alert.